Texas continues to fill up with people, and according to one national authority, it's doing so faster than any other state. On Forbes' 2015 list of fastest-growing cities, Lone Star cities took five of the top 10 spots — including first, second and third. Houston had the highest job-growth percentage at 4.5 in 2014. 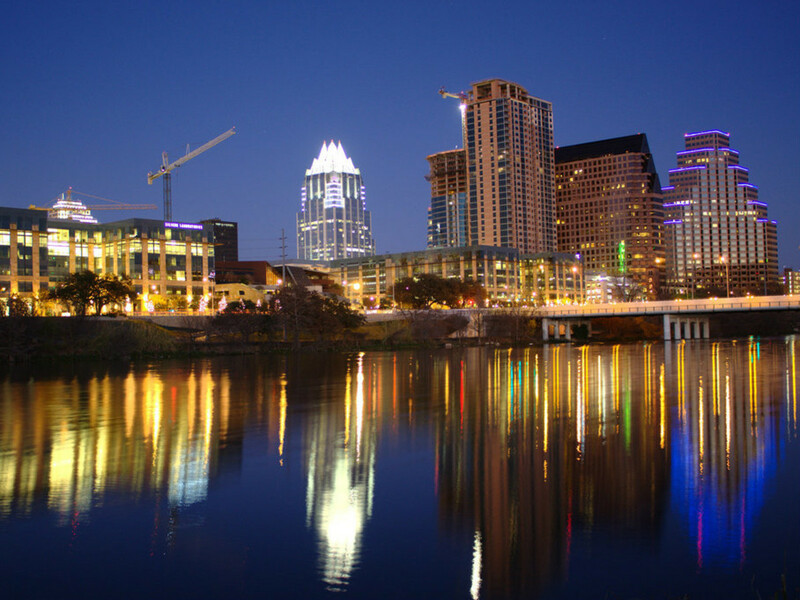 Austin's 4.13 percent unemployment rate was the lowest among the five cities and it had the highest population growth rate at 2.52 percent. The metropolitan statistical area of Dallas-Plano-Irving had the second-highest job-growth rate at 4.1 percent and the second-highest median pay of $67,500. To arrive at its rankings, Forbes looked at the top 100 MSAs in the country and examined six factors, including job growth, population growth, projected population growth, unemployment rates, gross metro production growth and median pay. Forbes credits the fact that Texas' oil production has doubled in the last three years as a major boost, but it cautions that Houston might not the top spot for long as falling oil prices are expected to slow the city's growth in the next year. Still, the city's economy is diverse enough that it will keep pace with the rest of the country, Forbes says. California had three cities on the list, good for second most, though only San Francisco made the top 10 at No. 7.